Recycle reuse renew, that what reupholsters like do! The recycle reuse renew part was borrowed from the “Little People Series” about recycling, but it really is what reupholsters have been doing for hundreds of years. Reupholstering your furniture is recycling. 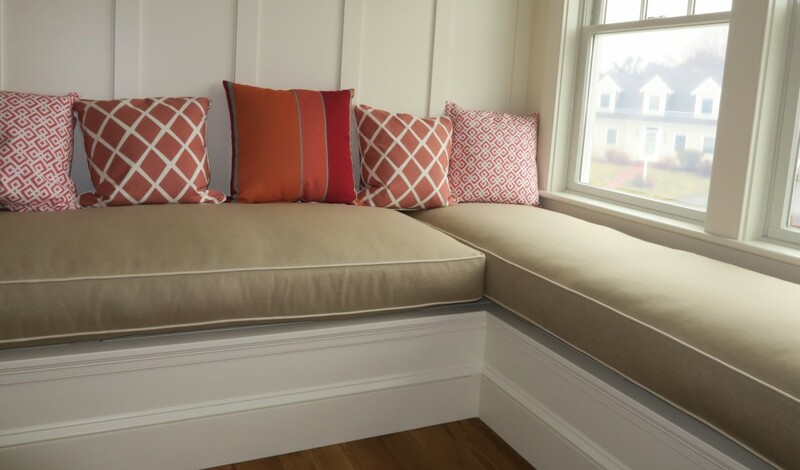 Taking the old, tired and worn out fabric off and replacing it with a fresh new fabric is a great way to keep your furniture out of the landfill or incinerator. Think of all the greenhouse gases you’ll be keeping out of the atmosphere and all the trees you’ll be saving. More and more, you can update some of the products that go into a piece of furniture with more environmentally friendly products. There are now ECO friendly fabrics made from recycled materials and Soy based foams that can be used. I work with one designer, Susan Shoch, that finds all kinds of design treasures at yard sales and town recycle buildings from Connecticut to Cape Cod. She uses them in her designs and they look great. So when your ready for your next or even your first furniture reupholstery job, why not think of it as a furniture recycling job.